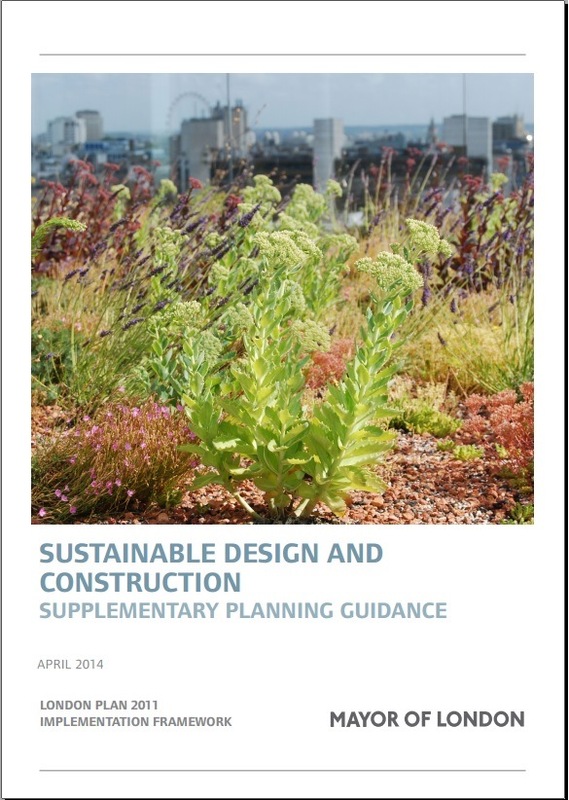 The Greater London Authority (GLA) has now published Supplementary Planning Guidance (SPG) on Sustainable Design and Construction. The SPG sets out how development proposals can be ‘air quality neutral’, as required under Policy 7.14 of The London Plan. All major developments in London, defined in The London Plan as residential use with over 10 dwellings and other use with floor space ≥1,000 m2, will now need to be assessed against emissions benchmarks for buildings and transport. Developments with emissions of NOx and PM10 below these benchmarks will be considered to avoid increasing concentrations across London as a whole, and will be ‘air quality neutral’. 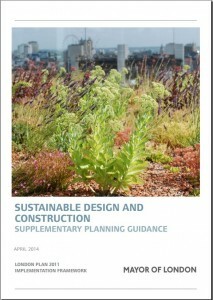 Developments that are not ‘air quality neutral’ and cannot reduce emissions further through on-site mitigation will be required to work with local planning authorities to off-set emissions through off-site measures, either provided directly by the developer, or as part of an existing scheme to improve air quality. The local planning authority will secure these measures through conditions or s106 agreements. The SPG also introduces emissions limits for combustion plant, i.e. gas boilers, biomass boilers and combined heat and power plant (CHP). Any development that includes decentralised energy provision will now need to meet these emissions standards. The requirements for ‘air quality neutral’ and combustion plant emissions limits are in addition to requirements for air quality assessment. Air Quality Assessments Ltd are able to offer a full air quality assessment service, and will include ‘air quality neutral’ assessments for all developments in London.